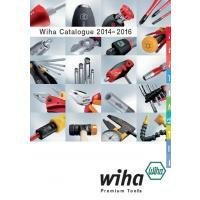 Welcome to PPE TOOLS "Wiha Premium Tools from Germany"
The specialist for dry and general applications. 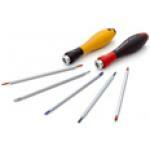 The safe and comfortable insulated VDE screwdriver. For use on electrostatically sensitive components. 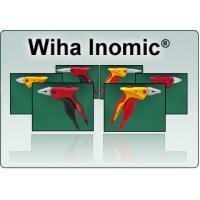 The specialist for wet and oily applications. For perfect fastening and unfastening. 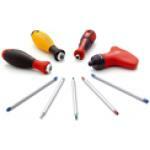 The robust screwdriver for multiple applications. The space-saving insulated VDE screwdriver. Everything in the palm of your hand. Saves strength, time & money. Patented torsion zone for longer service life. The specialist for every angle. Full programme range in outstanding quality. For optimised use in stationary screw systems. Best results thanks to zero-play fit of the bit in the screwdriver! The entire line for hand and machine use. Thanks to its compact dimensions, fits into the smallest spaces – even in a shirt or trouser pocket! P.P. Engineering & Service 371 Moo 8 Preaksa Rd, T.Taybanmai, A.Muangsamutprakarn, Samutprakarn 10280 Thailand.